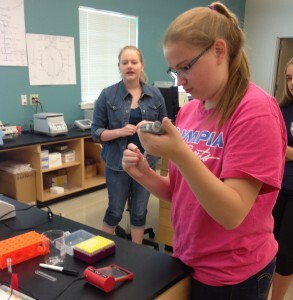 IXplore STEM was awarded a generous grant from the Rines-Thomson Fund of the Maine Community Foundation to broaden student participation in science, technology, engineering and math (STEM). This grant provides high school students (in the Greater Portland area) the opportunity to engage in modern scientific research using DNA barcoding and contribute to the Maine Barcode of Life project (MBOL 2015). Funds will go towards the purchase of equipment and supplies to create a “DNA Barcoding Footlocker”, which can travel from school to school for classroom research. IXplore STEM launched the Maine Barcode of Life project in 2013, which is a joint effort by Maine high schools and colleges to assess the biodiversity, distribution and abundance of Maine’s marine and land-based organisms and to build a genetic library of Maine species – past, present, and future. Students use biotechnology in their research projects. The University of New England’s Marine Science Center will collaborate on the project and host classroom visits to collect specimens for student research. Students and educators collect specimens for research while visiting the UNE Marine Science Center. 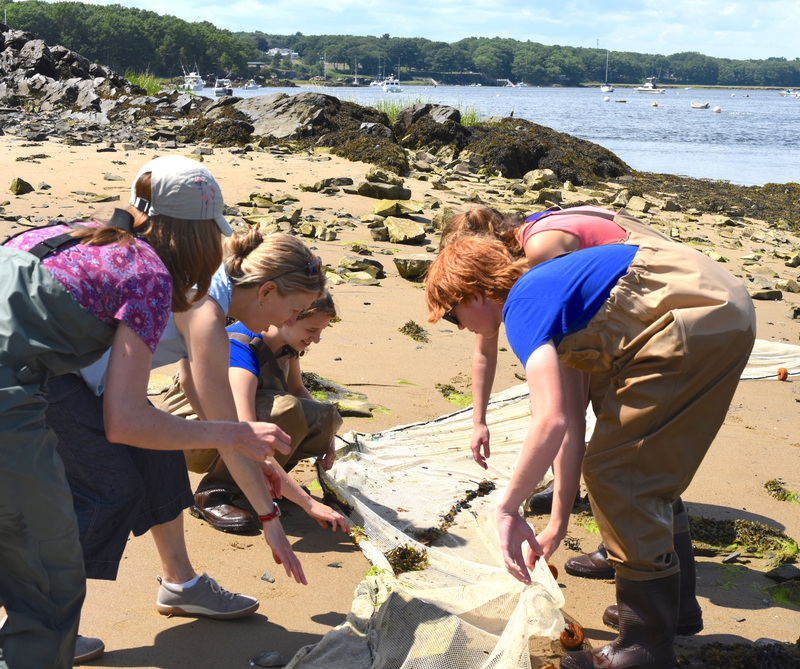 “This effective teaching tool not only offers an avenue for authentic classroom research, but it also prepares students for college level science,” commented Markus Frederich, a UNE professor of marine biology. IXplore STEM partners with institutes of higher learning, businesses, and other nonprofits to develop programs that encourage students to pursue STEM degrees and promote STEM awareness in the community. To learn more about student and educator programs, visit www.ixplorestem.org. The Maine Community Foundation is located in both Ellsworth and Portland and works with donors and other partners to improve the quality of life for all Maine people. Visit www.mainecf.org to learn more about the foundation. "Students develop new lab skills and build confidence needed for future coursework and jobs."